A collection of letters and artwork centered around growing up fat. A fat-positive cookzine filled with with delicious recipes and journaling activities that can help you discover joy in every bite. An introduction to fat acceptance for those new to the movement and a great primer to share with friends and family. 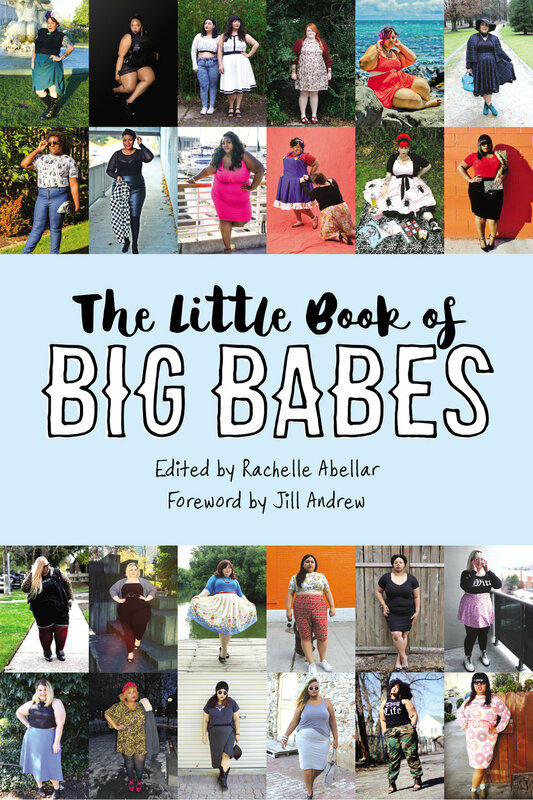 A full-color coffee table book filled with photographs of over 150 fatties from around the world. 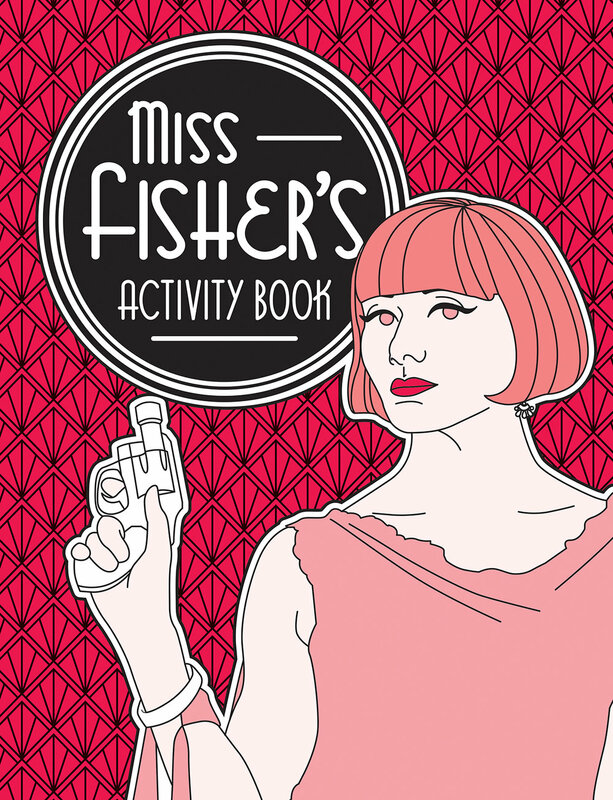 An activity book inspired by the hit Australian tv show, Miss Fisher's Murder Mysteries. A zine featuring works created by Portland's amazing fat community. It includes essays, comics, stories, artwork, poetry, and more! A workbook for developing a spiritual practice from a self care perspective. Self care means different things to different people and this zine will show you various ways to be kind to yourself. A zine full of comics, illustrations, recipes, personal stories, tips, and resources all related to how we use food as self care. "Slice Slice Baby" is an ode to the glorious pizza and is chock full of stories, recipes, photography, selfies, illustrations, and more! A 40-page help zine about Borderline Personality Disorder by a person living with BPD.